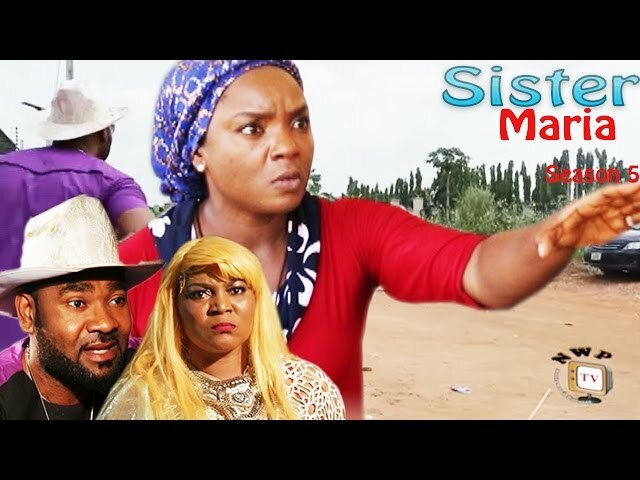 Amanda My Village Wife Nigerian Movie (Season 4) - the story comes to an end! The ashawo wife saga finally comes to an end in the Season 4 of Amanda My Village Wife Nigerian Movie showing on Nigeria Movie Network. Before you continue with this episode, make sure to first watch Season 1, Season 2 and Season 3 of Amanda My Village, an interesting story. 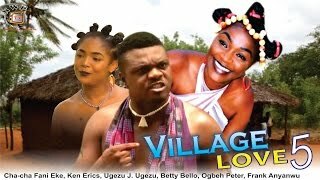 Starring Kenneth Okonkwo, Ngozi Ezeonu, Sochima Ezeoke and Prince Nwafor as main actors. The video is brought to you courtesy NollywoodCityTV on YouTube. As always, endeavor to leave your comments below on Nigeria Movie Network, to let us know what you think of the movie Amanda My Village Wife. Oh, and don't forget to share this video with friends on social networks!